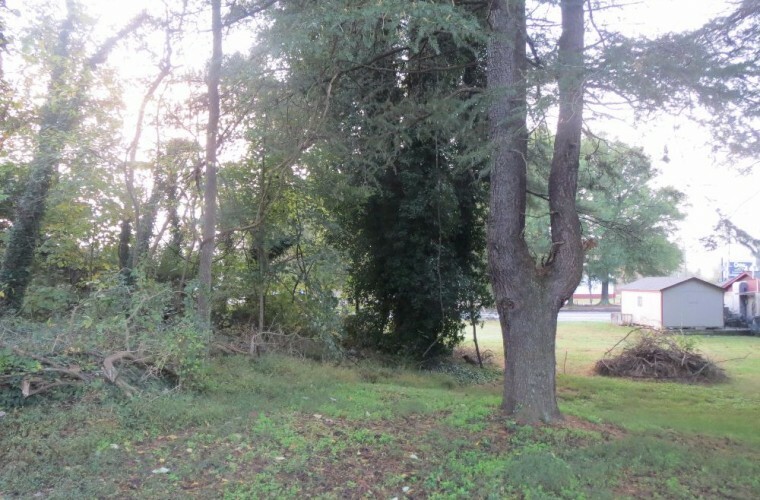 Two lots for the price of one. 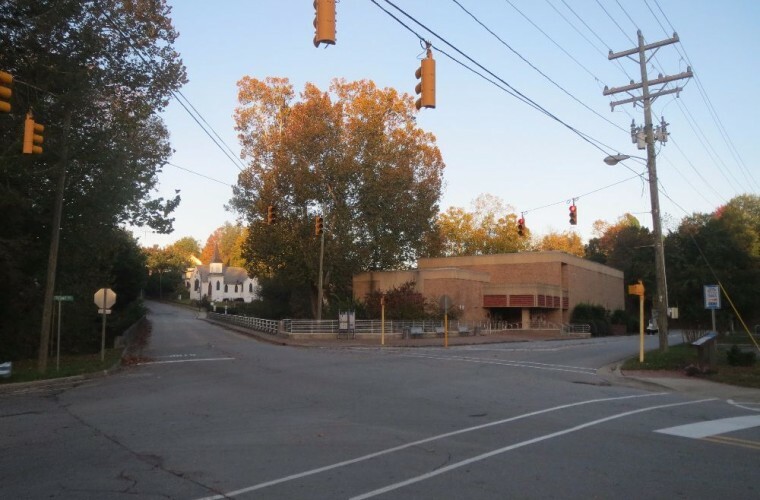 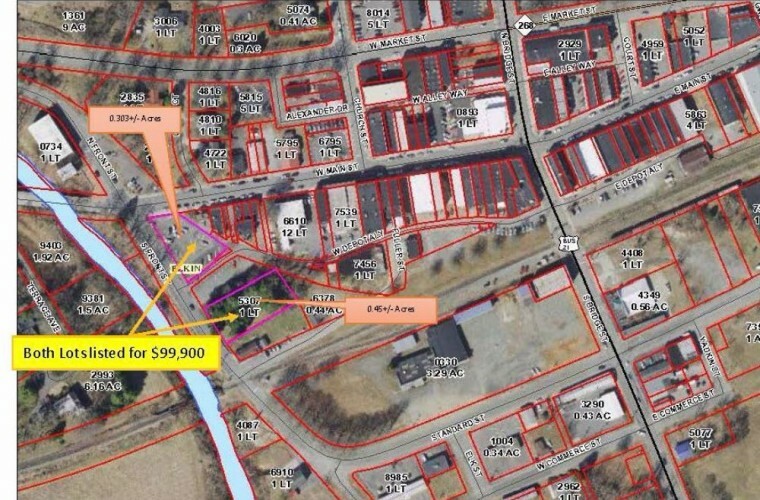 Excellent development potential in historic downtown Elkin. 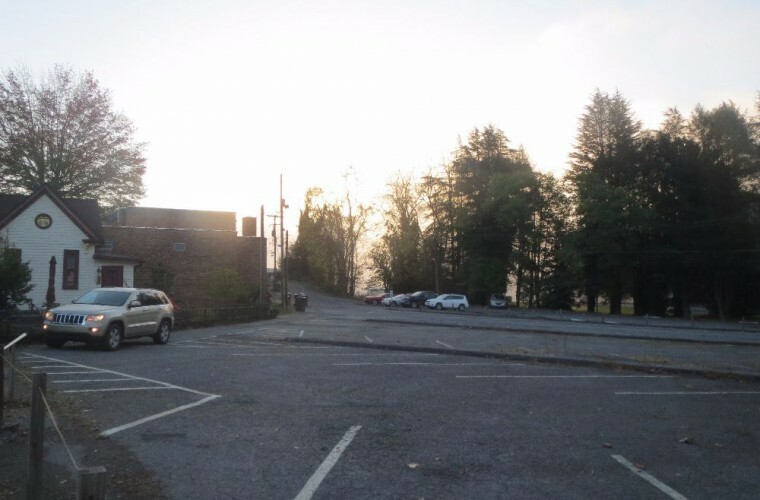 Corner lot is paved having 37 marked parking spaces (PIN 495114323542 w/ 0.303 acres +/-). 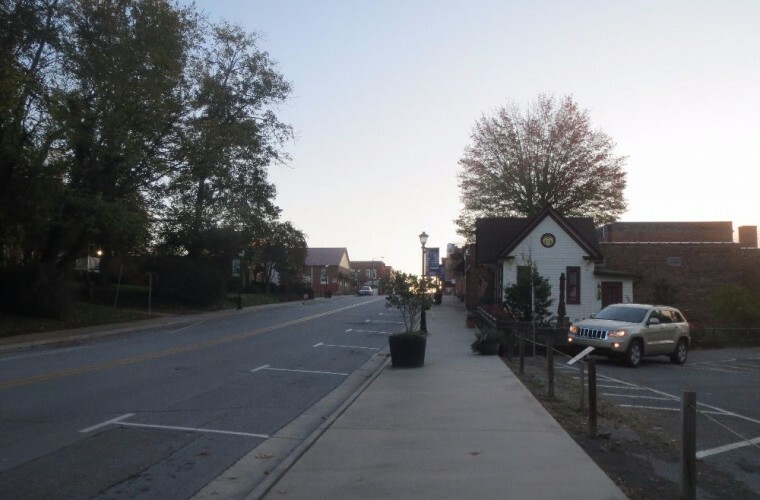 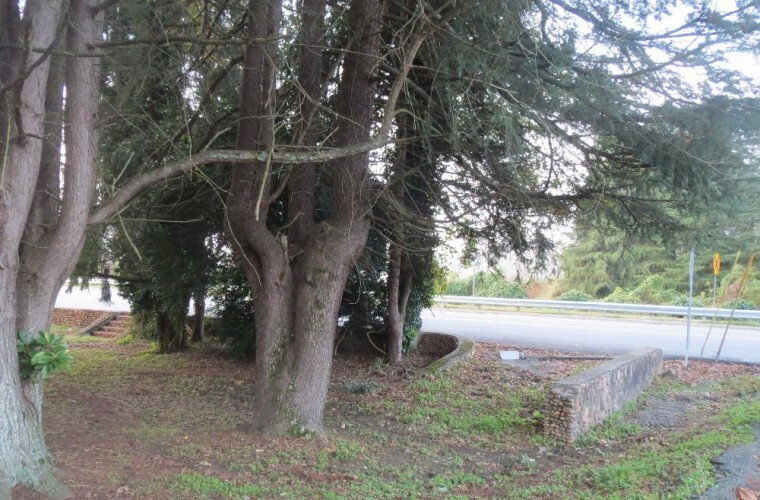 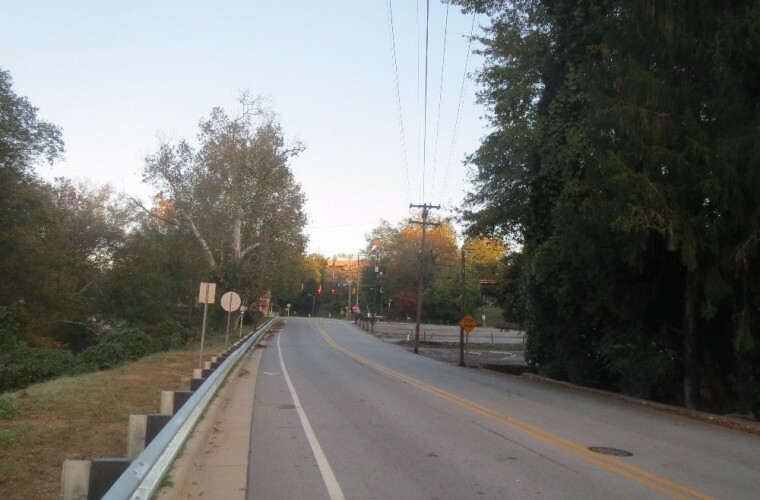 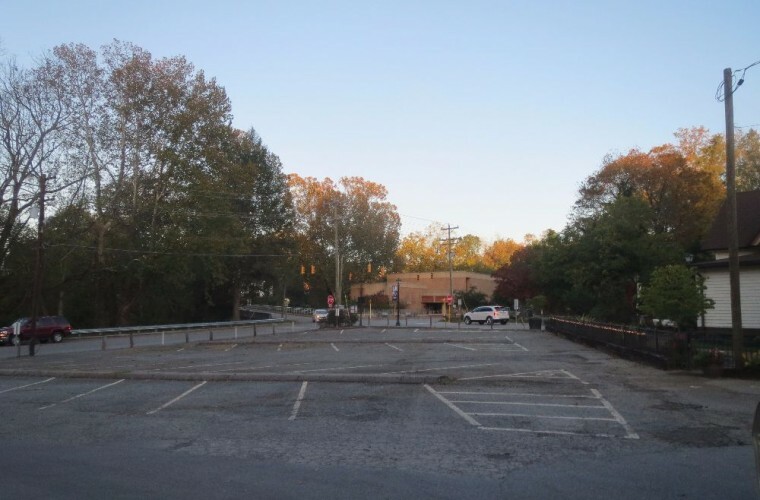 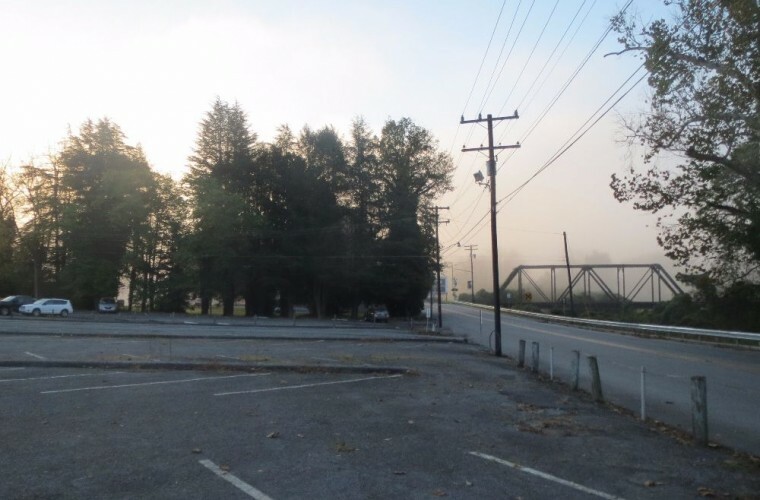 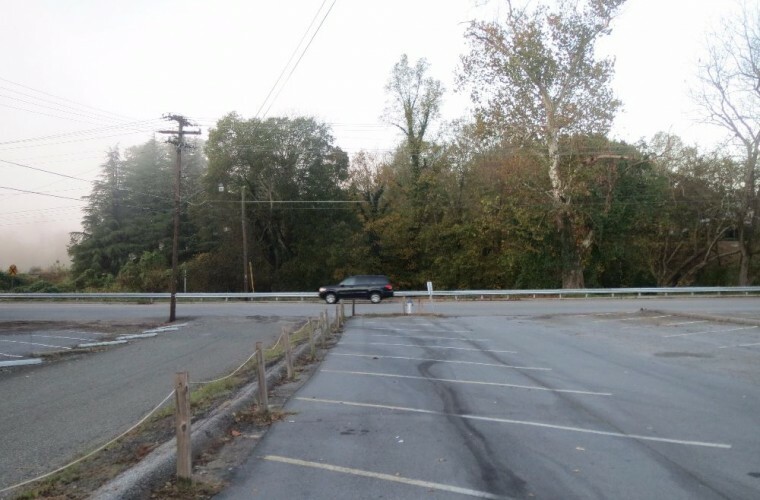 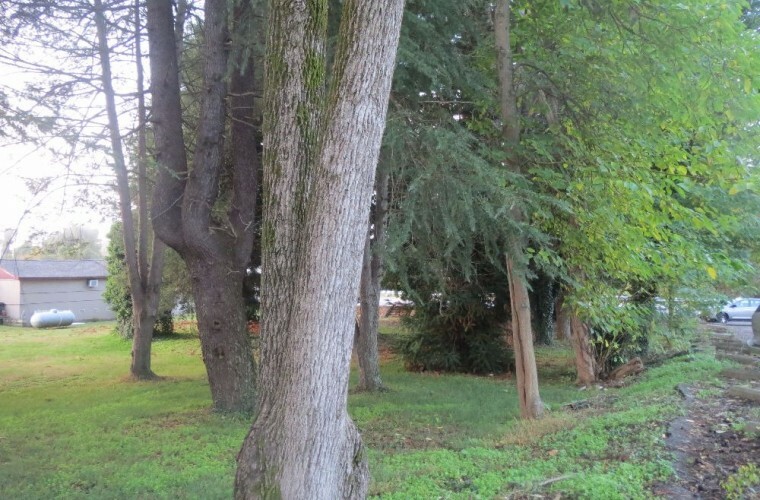 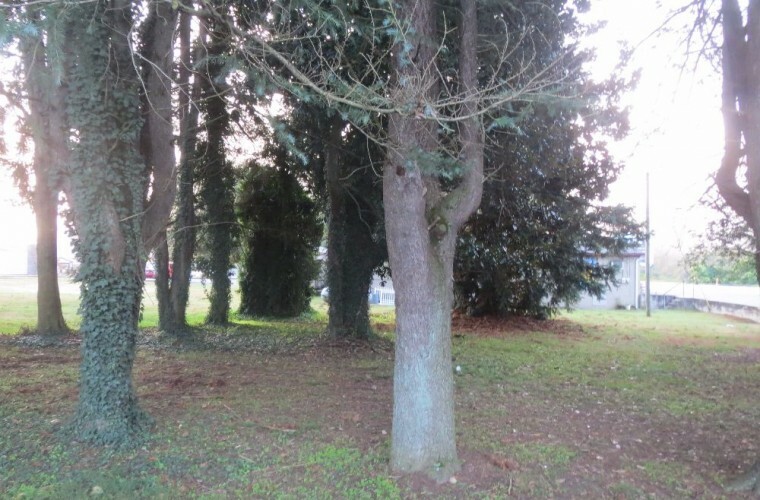 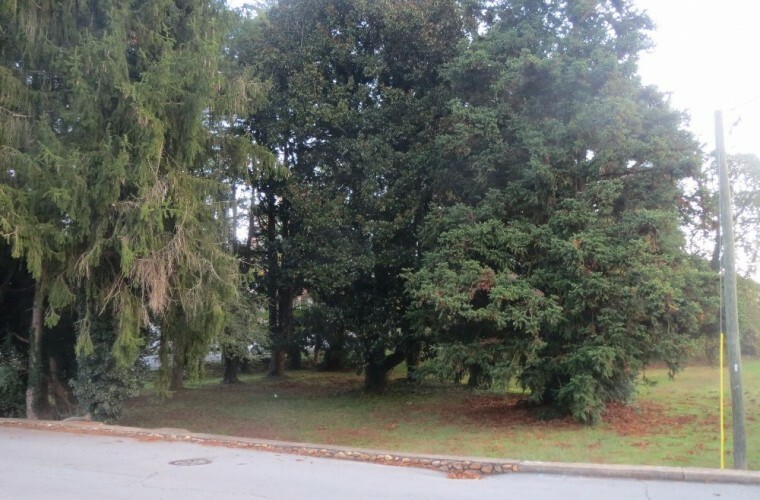 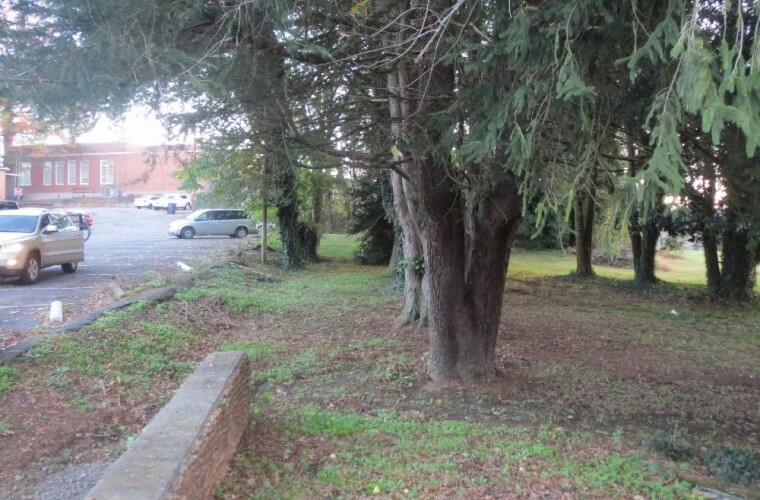 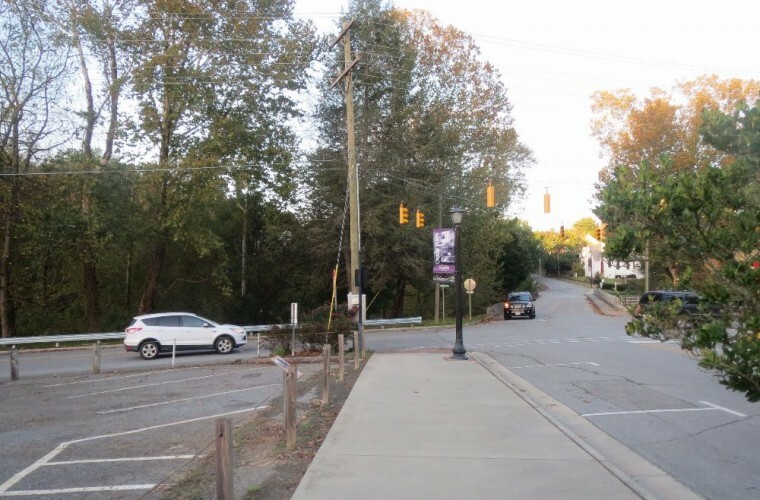 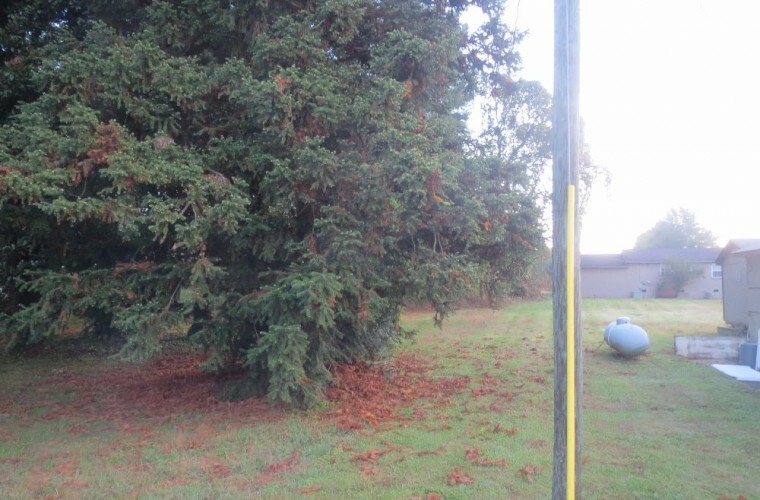 Other lot is PIN 495118325307 w/ 0.45+/- acres covered in grass and mature trees adjoining restaurant to the south and public parking lot owned by the Town of Elkin to the north. 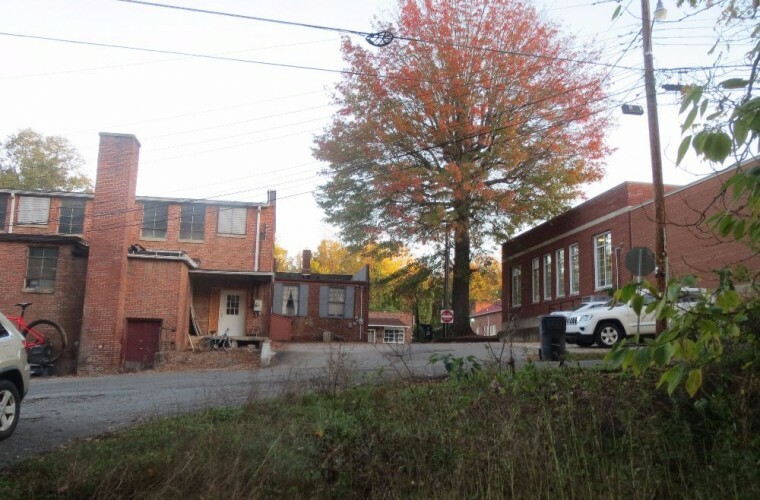 Residential is permitted in B1 zoning with a conditional use permit.